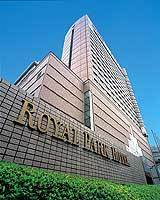 The Royal Park Hotel in Tokyo Japan offers five star accommodations conveniently located in Tokyo's Nihonbashi district. 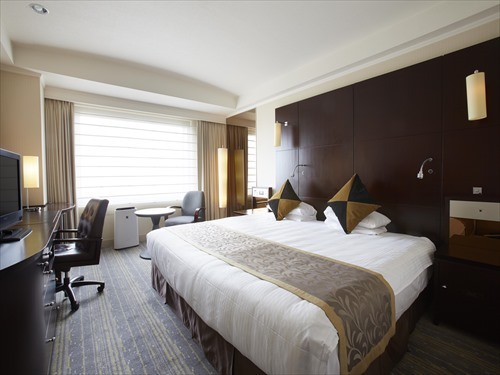 Easy accessible from Narita International Airport, this hotel offers the highest hospitality levels in Japan's heart. Attention/ Check-in time of this plan is 16:00. Check-in time of this plan is 16:00. 1 non-smoking double room with bath and toilet. No meals.